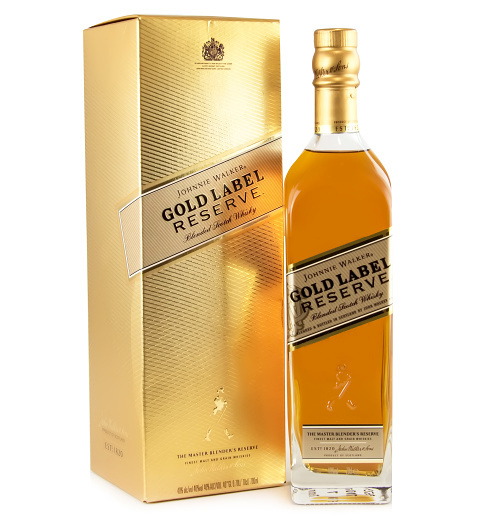 Johnnie Walker Gold Label 70cl is the proud winner of gold medals at the International Wine and Spirit Competition in 2014 as well as the San Francisco World Spirits in the same year. With rich fruity, vanilla, and sweet woody notes, this bottle is a real treat for the senses. An excellent drink to enjoy on the rocks or in your favourite cocktail. Beautifully boxed, send this whisky gift for any occasion.